Blackburn with Darwen Council was one of over 200 delegates welcomed to Blackpool’s Winter Gardens last week to learn more about policy and innovative approaches for dealing with the impact of adverse childhood experiences (ACEs) and trauma. ACEs are stressful or traumatic childhood events that can be single or chronic. They can affect a child directly – such as abuse or neglect – or indirectly through the environment – such as living around domestic abuse, mental illness or addiction. ACEs have been found to have lifelong impacts on health and behaviour including developing medical conditions such as heart disease, high-risk drinking and drug use and committing acts of violence. 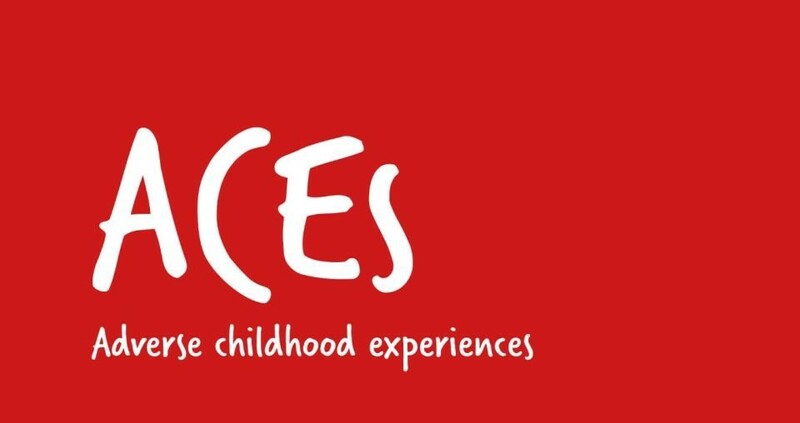 The conference heard from a range of experts who have been active in researching and developing effective interventions relating to ACEs, as well as local people who understand first-hand how ACEs and trauma can affect lives. Delegates and speakers joining Blackburn with Darwen Council came from diverse organisations including Blackpool Council, Bolton Council, Blackpool’s Centre for Early Child Development, Bangor University, Lancashire Care NHS Foundation Trust and other local grassroots organisations. When children are exposed to incredibly stressful experiences, it can have a deep and long-lasting impact on their lives. However, there is so much that can be done to prevent ACEs from damaging the futures of young people. We were delighted to host this important Public Health England conference in Blackpool. It provided an opportunity to share good practice and hear examples of innovative initiatives developed across the North West that can mitigate the potential consequences of ACEs and trauma. What must be remembered is that ACEs can be prevented. We are doing work across Blackburn with Darwen to both prevent ACEs occurring in the first place wherever possible and to prevent the consequences of them in those that have already experienced them. It was very useful for us to be represented at this event to speak to colleagues from other areas to share experiences and learning points.